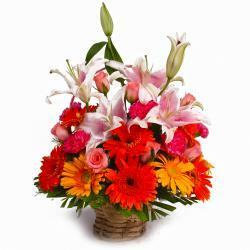 Product Consist : Round Basket of Mix Flowers like Yellow Roses with purple Orchids with green fillers. Flowers have an innate charm and can bewilder anyone. 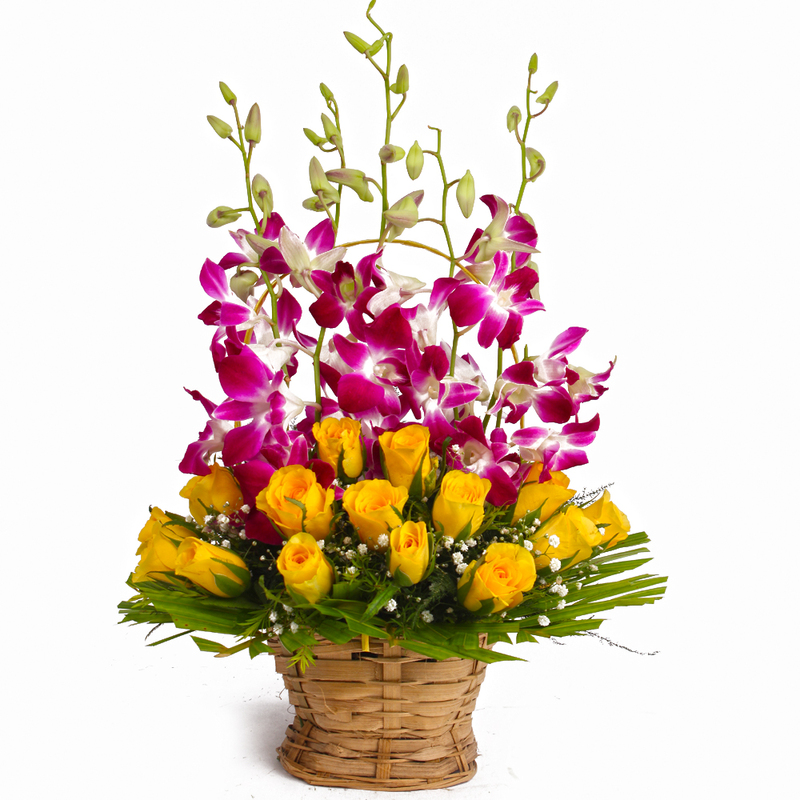 Send this yellow roses with stunning purple orchids arrangement to India. Surprise your loved ones through Giftacrossindia and let their face brighten up with a precious smile. 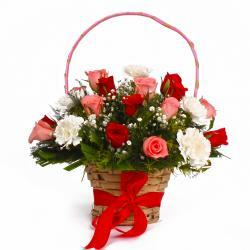 The roses and orchids are beautifully decorated with green leaves in an attractive Basket. 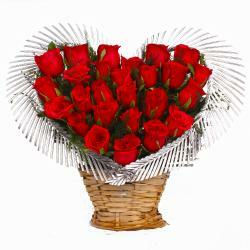 Fresh bloomed flower you can gifted at any occasion like Birthday, Anniversary, Romantic, Valentines Day, Missing You and many more. 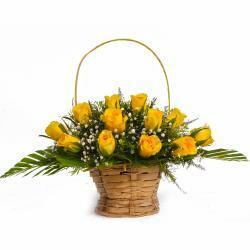 Product Contains : Basket of Mix Flowers like Yellow Roses with purple Orchids with green fillers.